Construction markets over recent times have faced significant challenges, such as the financial recession, Brexit and the skills gap to name a few. The importance of recognising the overall changes within the industry has never been more important than the present. 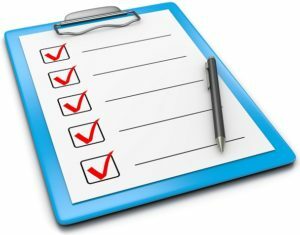 Understanding the latest influences can help shape your business strategy and make sure you are well placed to grasp new opportunities that may come your way. 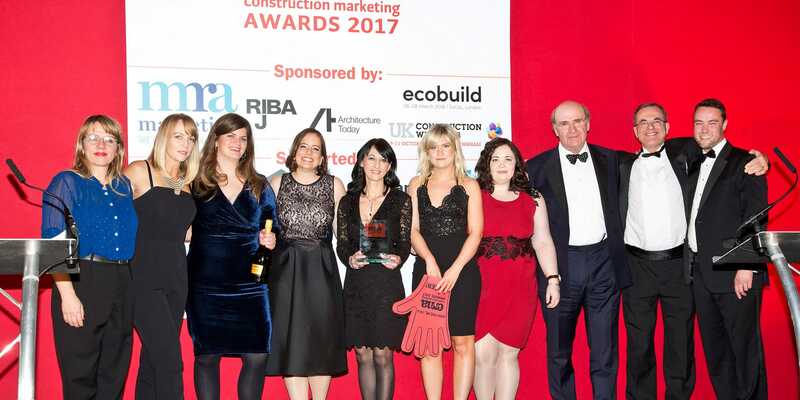 The Construction Marketing Awards are open for entries for the 2018 edition. The CMA Agency League has been revised for 2017, with no change in the top three – MRA, CIB, and Ridgemount holding their positions, but with Harris moving up to fourth.